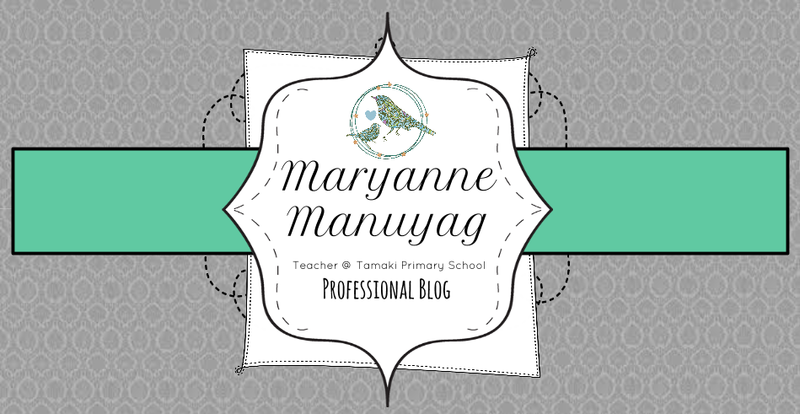 Maryanne Manuyag : Different Ways to Teaching the Same Thing! Different Ways to Teaching the Same Thing! "In learning you will teach, and in teaching you will learn." Today reminded me about the importance of really thinking of ways to make learning fun! I think it is really easy to get into a groove of just teaching in one way, or just using one form of learning (such as netbooks...) and forgetting about the creative ways of learning that really influence our children! Room 5 were using the PPDAC model to complete a statistical investigation. We wanted them to learn the key vocabulary associated with statistical investigations. To do this, instead of creating a quiz, or using their netbooks, I decided that we would complete a REAL investigation and learn the key terms by actually using them with some real data that the children enjoyed collecting! We completed some research on 'behalf of Tip Top' to see if there were enough goody goody gumdrops in their ice cream. 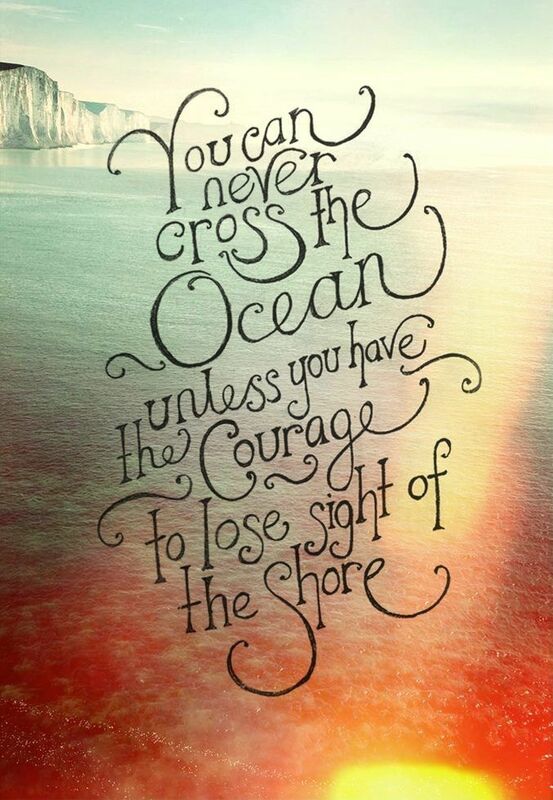 And what a great lesson of learning. As I type this, I can hear the discussions around me - "No, the median is the middle number of the lowest data to the highest data in order!" "You find the mean by adding all the numbers then dividing it by how many people there were." (etc). A very fun and successful lesson. And a good reminder to me that even if you have taught a lesson before, with a new class the learning can be completely different! 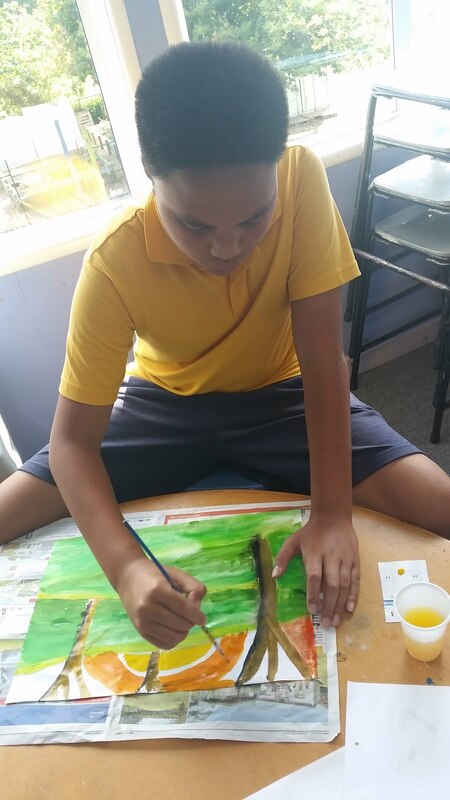 This year I feel privileged to be one of the teachers chosen from our Community of Learning to contributie to the development of the Manaiakalani pedagogy and continue to look for innovative ways to achieve the goals of the programme. Click on the 'Rich Writers' label to follow blog posts about this journey. 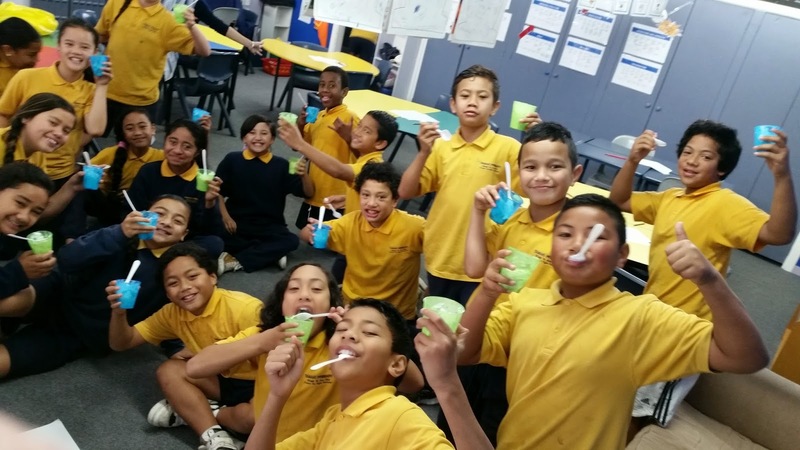 I am a classroom teacher of gorgeous Year 3/4 students in Onehunga, Auckland, New Zealand! This is my professional blog of reflections, thoughts and ideas. Here is a link to the 2014 Tamaki Art Blog! This also serves as a reflective blog, focusing more on the Art part of my job!